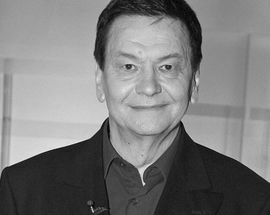 The exhibition at Katowice Museum of History is devoted to the life of Bogusław Kaczyński, Polish classical music journalist, music critic and writer. 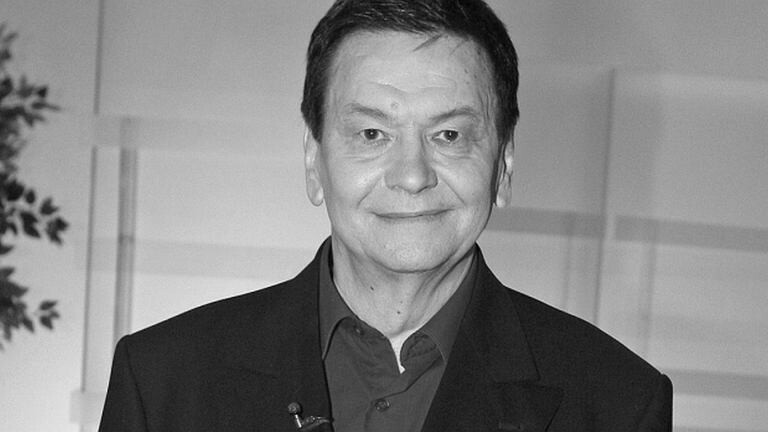 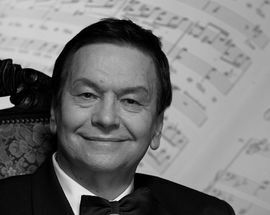 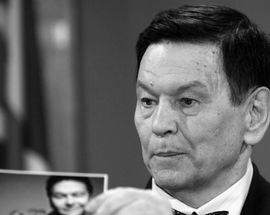 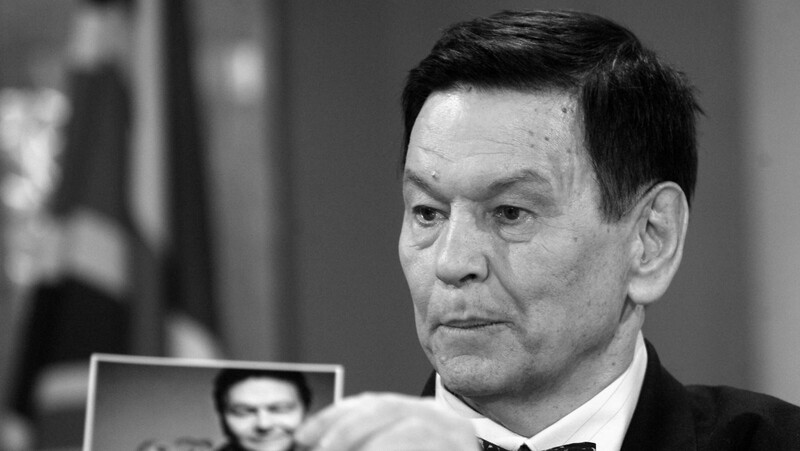 Revered by generations of Poles, he is considered the greatest Polish television personality who sinle handedly popularized opera as an art form in the country. 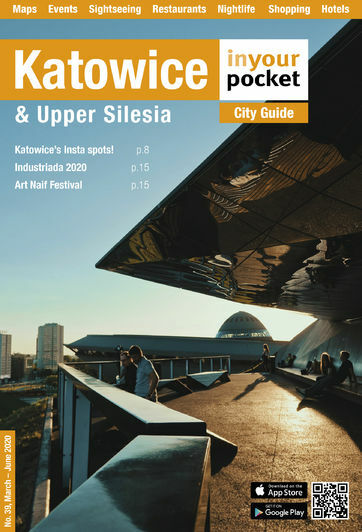 The exhibition is directly inspired by the atmosphere of Bogusław Kaczyński's home in historic Wilanów, district of Warsaw.